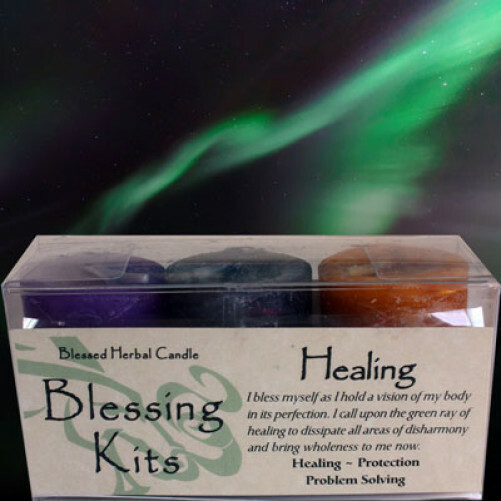 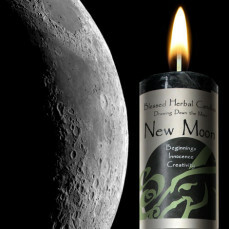 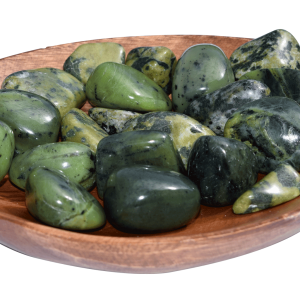 The Healing Blessing Kit is a triad of Healing, Protection and Problem Solving. 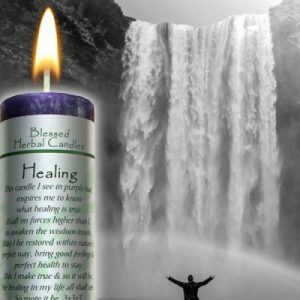 This triad of candles helps you work in a safe space to explore the issues behind your physical disease. 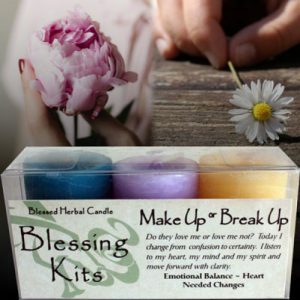 Their energy will support you while you release yourself from the symptoms currently challenging you.